Jesse Duplantis who is the the founder of Evangelical Charismatic Christian minister based in New Orleans claimed during one of his teachings that God told him to tell his congregation to buy him his fourth private jet. Following the message, Kirk Franklin spoke out on social media speaking on men of God who tries to exploit believers. 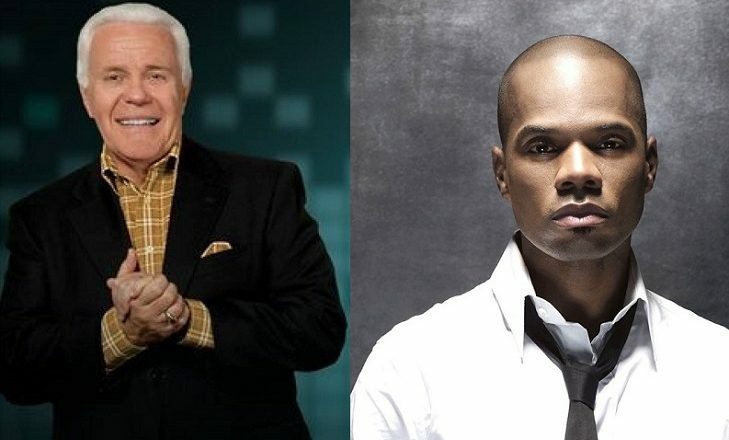 “This is Jessie Duplantis, a televangelist who has four planes, and is now telling us that “Jesus’’ wants us to buy him another one,” Kirk Franklin captioned. “I’m posting this because now that we see popular culture stand up to the injustices in mainstream society, I believe the church should do the same for its own as well.